Really practical, useful information. 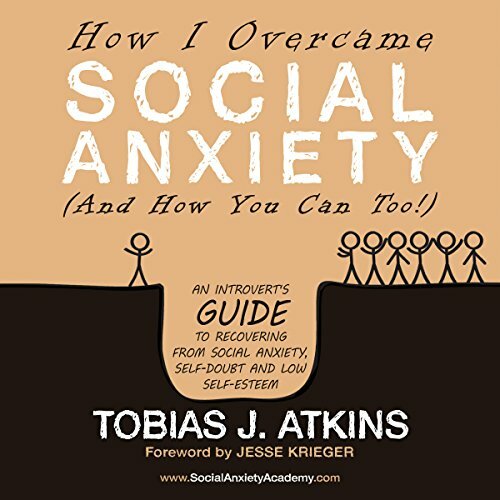 Good to hear it from the perspective of someone who has had social anxiety. Very inspiring.